Our team of UAS drone attorneys and industry specialist at the law firm of Traverse Legal, PLC provide essential UAV contracts and documents that are necessary for your professional drone business. 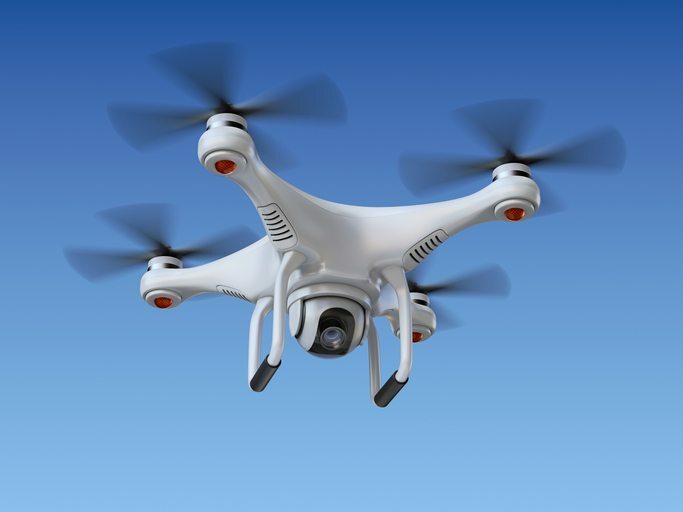 We offer several contracts, agreements, manuals and intellectual property projection for both pilots and drone businesses. If you provide commercial drone services, you need industry specific contracts and documents; and we can provide you with those drone contracts and documents. Note that we also provide these documents ala carte. For more information about OPs in a Box or other drone contracts, click here. If you have more questions, click here or feel free to give us a call.